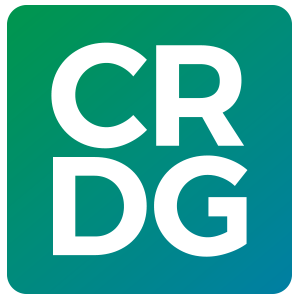 A constant feature of CRDG’s work has been collaboration among its researchers, teachers, writers, designers, marketers, and publication staff. CRDG models its philosophy as a learning community and collegial partner. 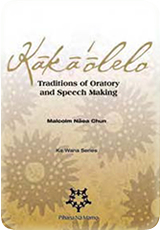 Case in point: The Ka Wana series of books. 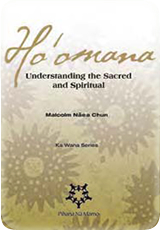 In this series of eleven books highlighting different aspects of Native Hawaiian culture, Program Research and Evaluation (PRE) scholar-in-residence for Pihana Na Mamo and author of the Ka Wana series, Malcolm Naea Chun, and editor, Lori Ward, work together to bring the books’ concepts alive––writing, editing, rewriting, checking accuracy in research and in language, and finally producing a finished product both are happy with. This give and take relationship stimulates professional growth and intellectual exchange. “It has been an interesting experience articulating and explaining Hawaiian virtues and values through the foreign medium of the English language,” said Chun. “Because of that we need to go beyond mere collaboration to a depth of understanding that allows us to bridge these two cultures.” Finished manuscripts are put through a rigorous round of fact-checking and proofreading before Ward, in her role as managing editor, collaborates with colleagues in CRDG’s Marketing and Publication Services (MaPS) to guide the book through design and print stages. To date, eight of the eleven books in the series have been published, two of them in 2007. All the titles are available from CRDG via its web site and from Bishop Museum, Native Books, and Borders Books and Music stores.